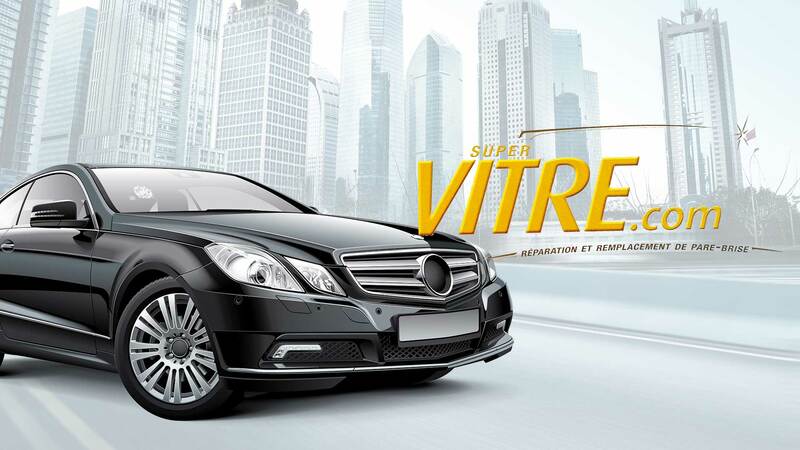 After an impact causing damage to your windshield, all you have to do is visit one of our authorized Super Vitre dealers and ask for a free visual inspection of your windshield. 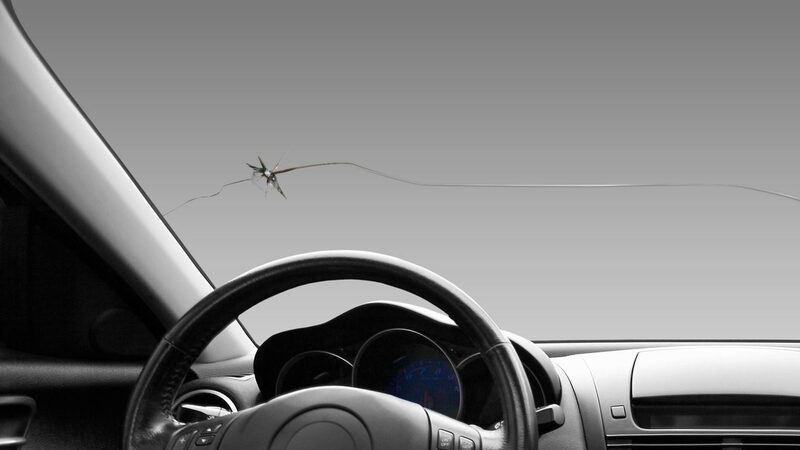 From the very moment a chip, crack or other damage occurs, it is of the utmost importance for your safety and that of your passengers to have your windshield repaired or replaced in a timely manner. 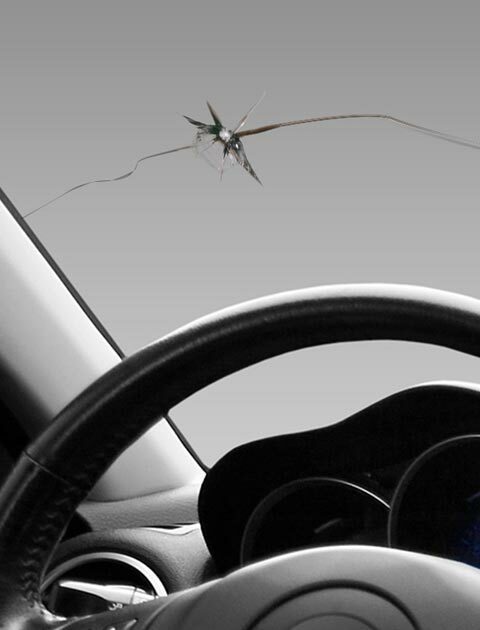 REPAIR OR REPLACE YOUR WINDSHIELD ? 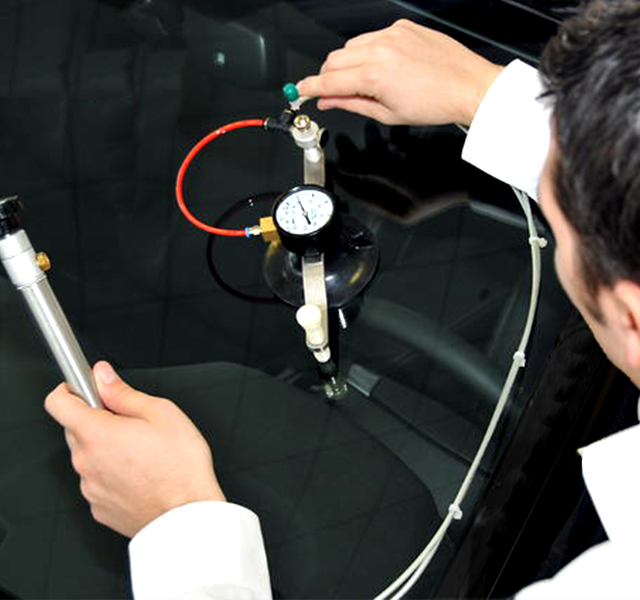 The repair of your windshield is free for you if you are insured. To be able to repair without problem a crack or chip on your windshield, the size of the crack or chip needs to be no bigger than the size of a one (1) dollar coin. 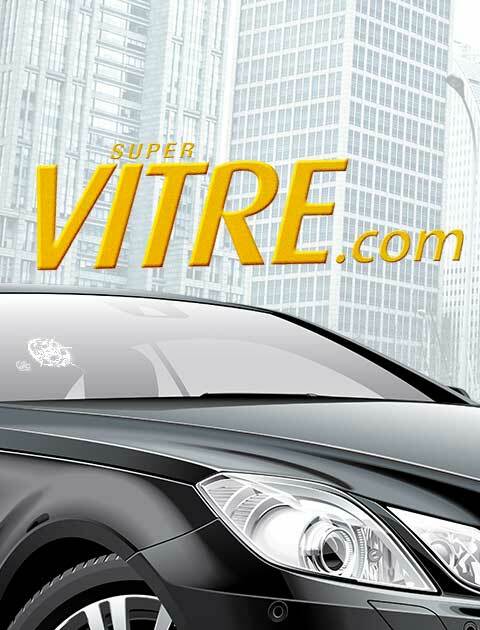 However, for larger cracks or chips, a visit to your nearest authorized Super Vitre dealer will be necessary to determine if a simple repair is still possible. When your windshield needs replacement, under certain conditions, your insurance company will authorize the use of the original windshield well identified with the car manufacturer's brand, available at your authorized Super Vitre dealer. Also, we manage every aspect of the claim for the windshield with all insurance companies.